Gadgets 360 reached out to Rahel Mohamad, owner of the iPhone X in question, to find out the details of the incident he first tweeted about. 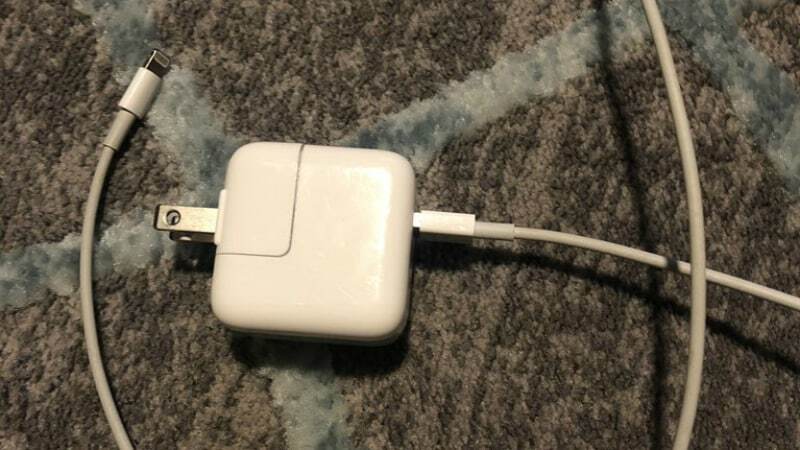 Mohamad, who told Gadgets 360 the incident occurred in Federal Way, Washington, claims he was using the official bundled Apple Lightning cable and wall adapter to charge his iPhone. However, he says that he had stop charging the phone before the "explosion". “When I held the phone it was very hot and I drop the phone immediately. Then it started to smoke.” he added. He says that he has reached out to Apple which wishes to investigate the incident further by getting Mohamad to ship the iPhone X to them. In a reply on Twitter to his original tweet, Apple Support said that this is definitely not expected behaviour and would wish to resolve it soon. We have also reached out to Apple and will update the story as and when we receive a response. While definitely a serious issue for the user, this is a rare occurrence considering there have been no widespread reports of exploding iPhone X units since its launch last year, so this is unlikely to be another Samsung Galaxy Note 7 fiasco. To recall, Apple's iPhone X was launched late last year and its design change marked the tenth anniversary of the company's legendary iPhone range. The design was brought forward to this year, with the iPhone XS and iPhone XS Max smartphones also featuring an OLED display and notch, with the third phone - the iPhone XR - also taking some of the design philosophies forward, though with an LCD display.